EFE via 14ymedio, Havana, December 23, 2018 — Cuban president Miguel Díaz-Canel insisted this Saturday that “artistic creation in Cuba is free and will continue to be so,” after Decree 349, intended to regulate the cultural industry on the Island, put a good part of that sector on a war footing. “Some tried to twist the reach and objective of the regulation, and associate it with an instrument to exercise artistic censorship,” pointed out the leader during his closing speech at the final annual plenary session of the National Assembly, where the text of the new Constitution was approved. This is the first time that Díaz-Canel has referred publicly to this controversial matter, which in recent weeks set the leaders of the country against artists and intellectuals who criticized the government for not having reached an agreement with them on Decree 349, whose contents they also considered a potential tool of censorship. Although the decree was intended to go into effect two weeks ago, a part of its contents has remained suspended while a process of dialogue has opened with the pro-government National Union of Writers and Artists (Uneac) and the Saíz Brothers Association to prepare supplementary laws for its implementation. At the beginning of this month, during the week prior to the law’s taking effect, various artists who tried to carry out peaceful protests in front of the headquarters of the Ministry of Culture were detained and later set free, among them the activist Tania Bruguera. 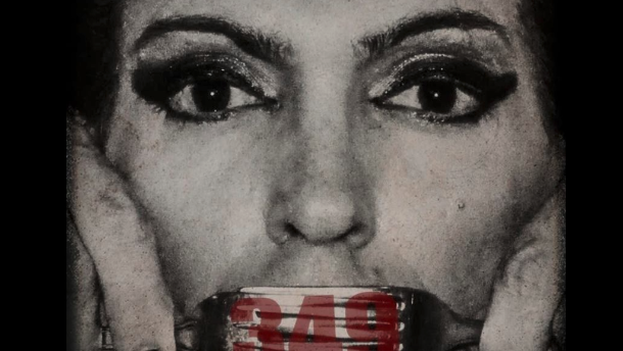 Both Amnesty International and the State Department of the United States have declared themselves against Decree 349, believing that it contravenes the right to freedom of expression and could be used to censor content.